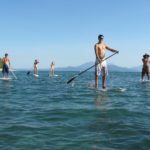 Get ready for an awesome day of guided stand-up paddleboarding, snorkeling, optional kitesurfing or wakeboarding on a lush rainforest island. 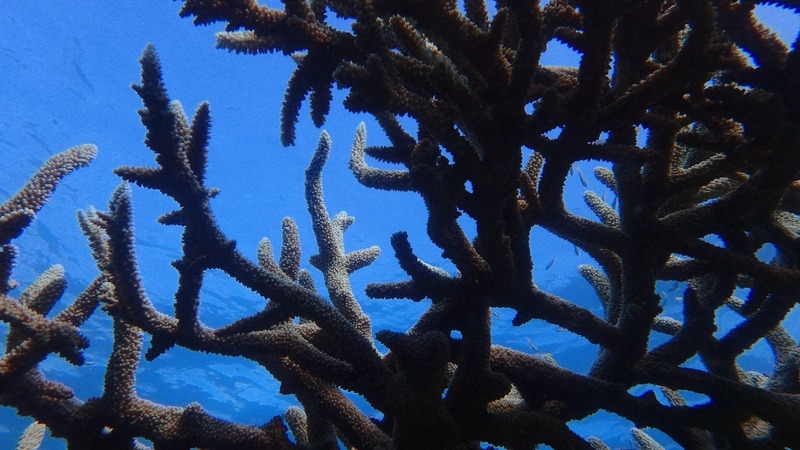 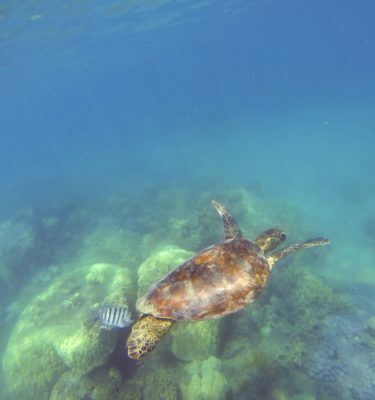 Soak up the breathtaking views on, above and snorkeling below the water and get up close with turtles, sharks, rays, thousands of fish and a kaleidoscope of coral. 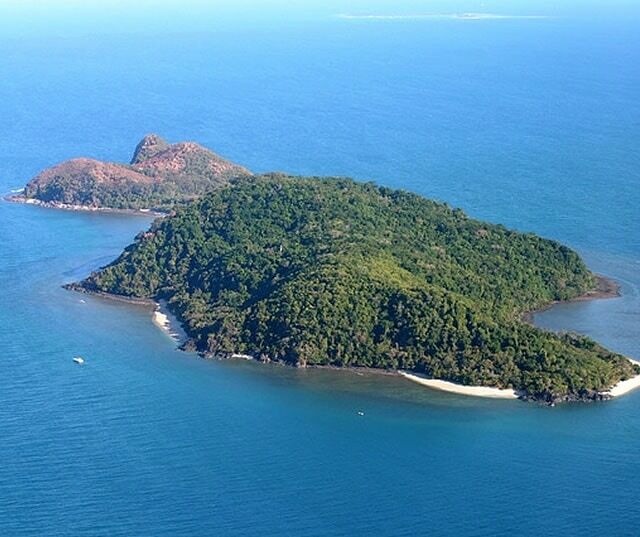 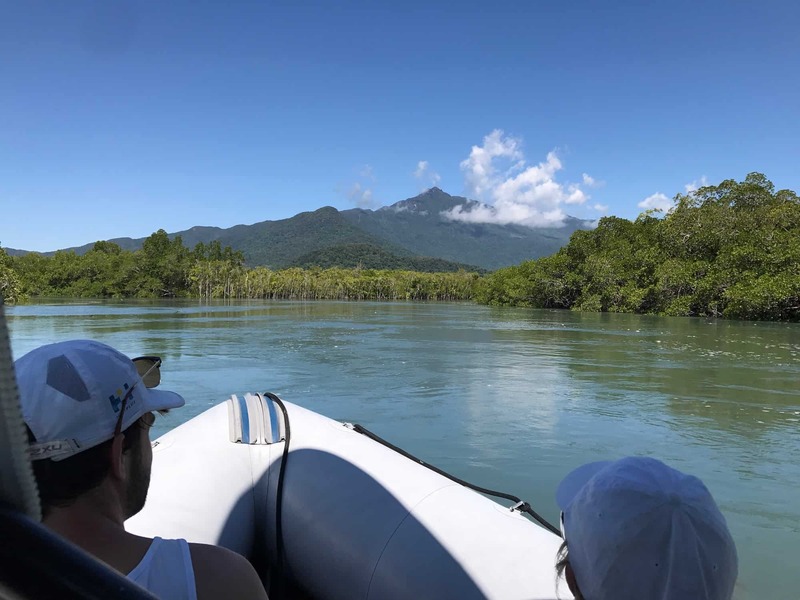 Snapper Island is located only 15 nautical miles from Port Douglas, lying just off the south east corner of the Daintree National Park. 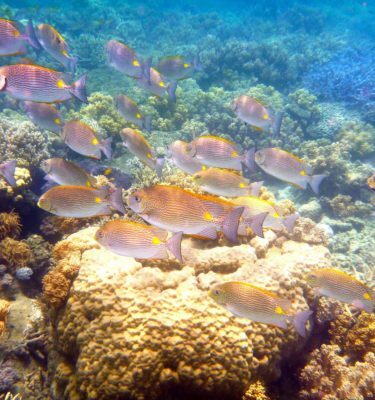 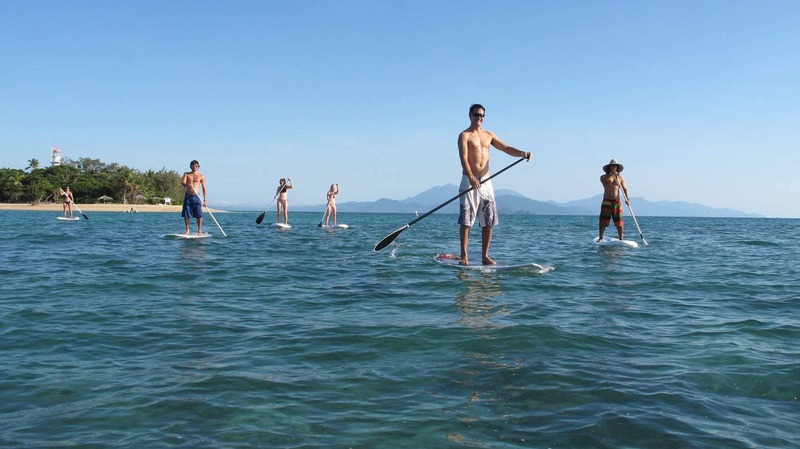 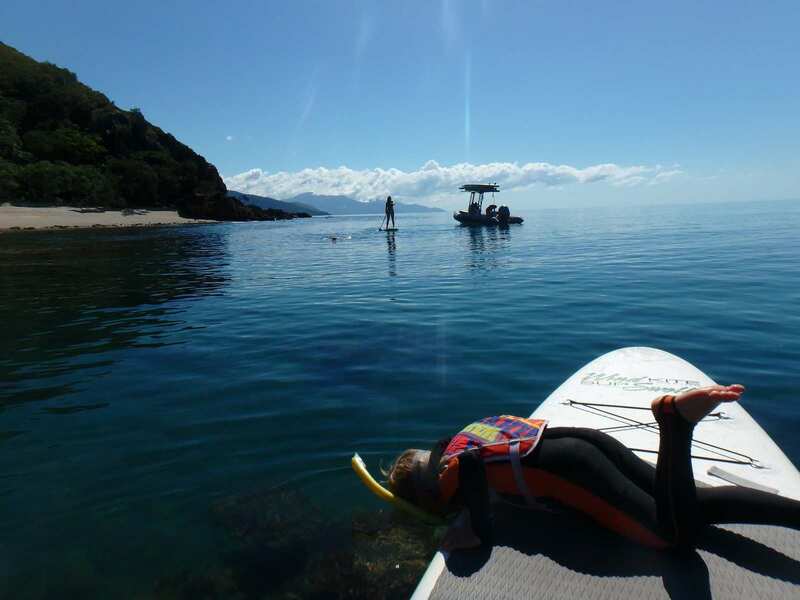 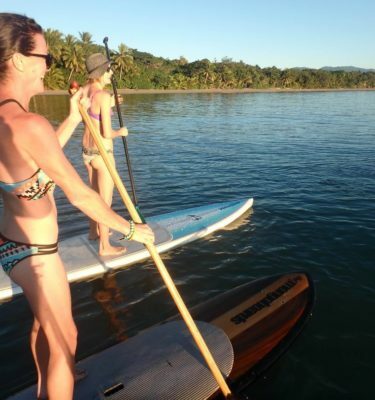 Snapper is awesome for stand up paddleboarding and sea kayaking or snorkel the amazing fringing reefs right off the beach. 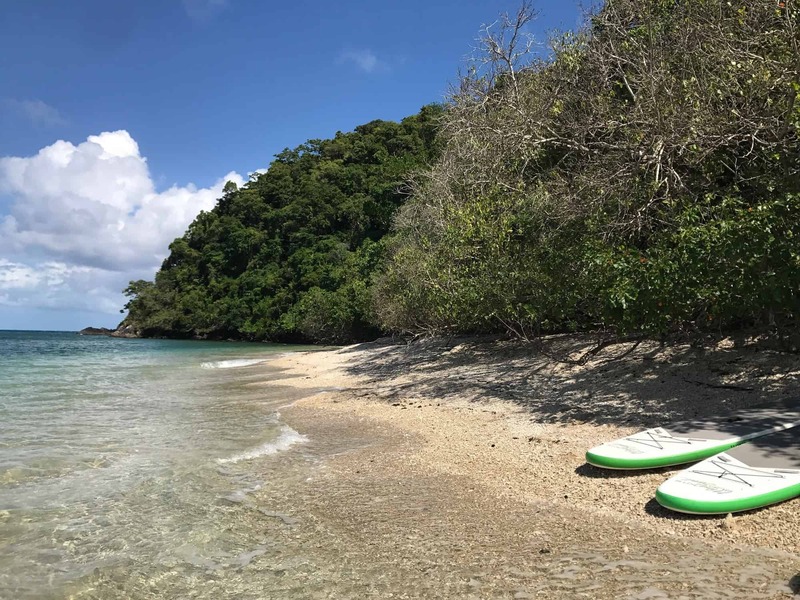 Walk the rainforest trial to the lookout or other secret beaches, find the secret cave and seasonal waterfall, go beachcombing or simply relax, chill out and enjoy the view. 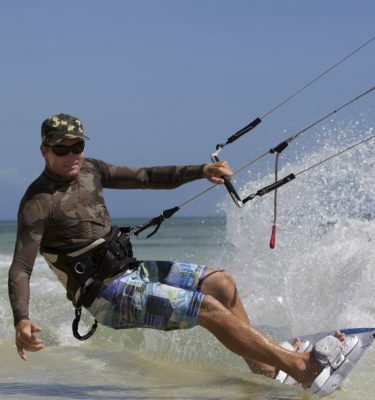 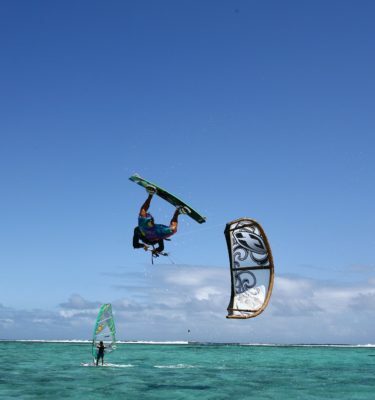 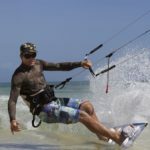 Try intro kite-flying lessons with one of our instructors, bumper tubing or wakeboarding if you’re feeling adventurous. 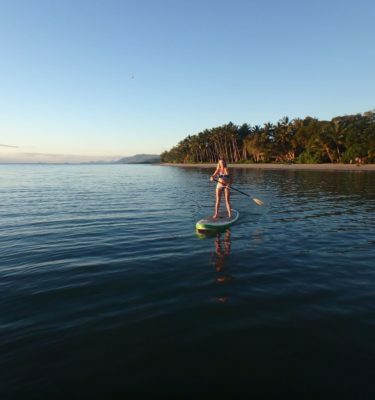 There is a also a campsite if you want to consider the overnight option to maximise your experience as sunset over the Daintree is spectacular. 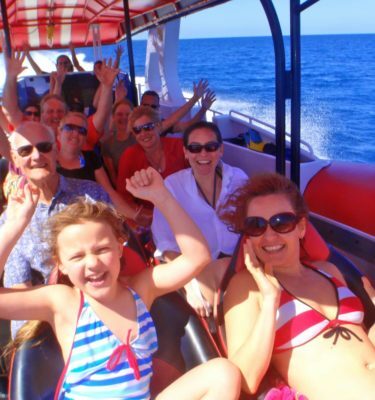 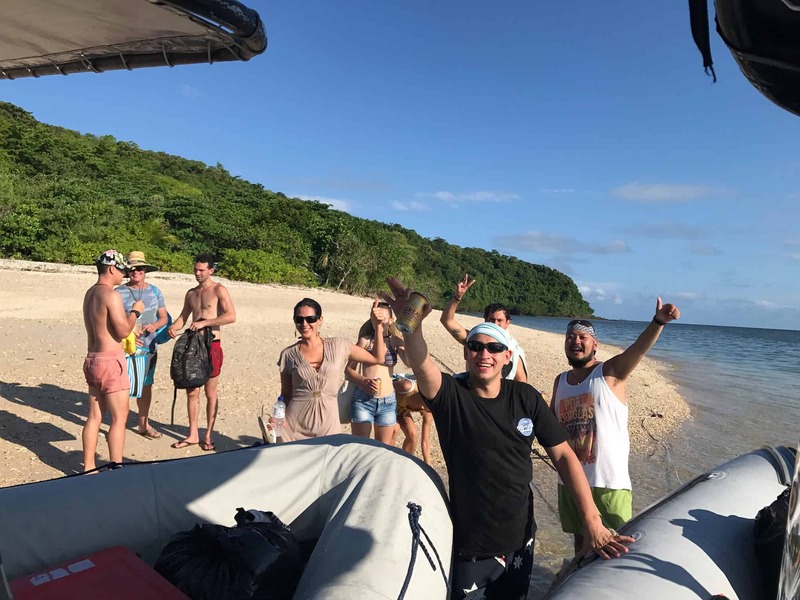 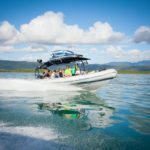 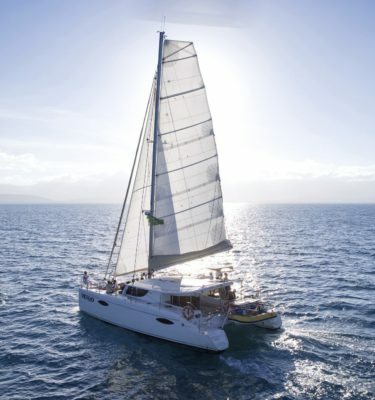 Day Tour includes fast boat transfers to Snapper Island, paddle guide, snorkeling, all watersports gear supplied, reef tax, lunch, water, ice and cold drinks.